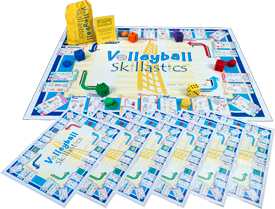 Skillastics is an amazingly effective yet simple to execute a series of fundamental movement skills that encourages all students regardless of age or ability to have a positive experience being physically active. Skillastics allows for maximum participation before, during and after school, promoting fitness fun and assists in improving health and academic performance. 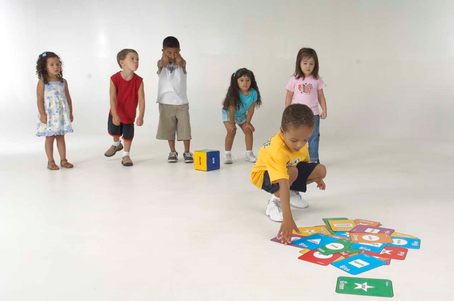 Skillastics allows you to organize a group of children quickly, allocating more time to physical activity, even in limited space or in a classroom setting. Use Skillastics so many different ways and in so many different applications. 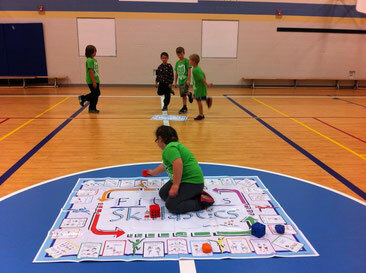 You don’t need to be a physical education specialist to use the Skillastics tool with your students. 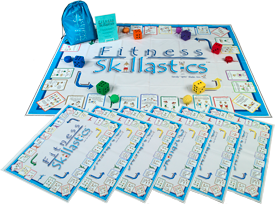 Features 26 fun, fitness exercises that align with the Fundamental Movement Skills! Includes muscle groups used in each activity. No other equipment needed! 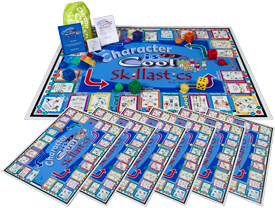 Includes options to make activities even more challenging for older students. Higher reps and cooler colours make for the perfect warm up. Covers Fitness components. giggles, smiles and fun into learning! 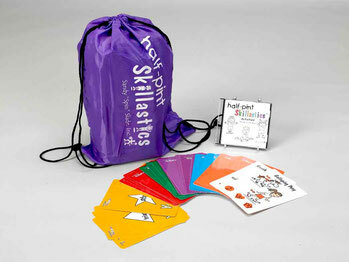 Typically suited to ages 3-5, but is very easily adapted to special needs. 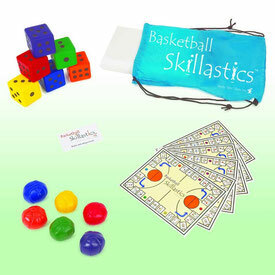 This kit makes teaching fundamental movement skills easy and fun. The CD has 30 seconds of slow music and 30 seconds of faster music for each action. Helps to increase levels of endurance to successfully participate in winter sports. Training and conditioning for all winter sports. Be physically literate in all environments! Played indoors. 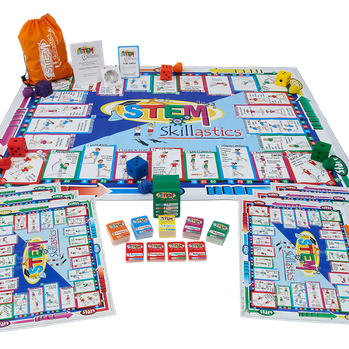 STEM Skillastics is an innovative blend of physical activity and cognitive learning that highlights Science, Technology, Engineering and Math. Everyone plays along and is active with every roll of the dice. ball-handling, dribbling, passing and shooting. Excellent tool to teach new ideas or to use as a warm up before a lesson. 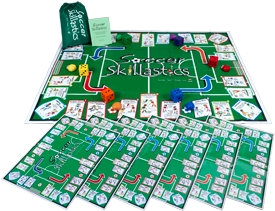 Includes all basic fundamental skills for field players, with DVD. 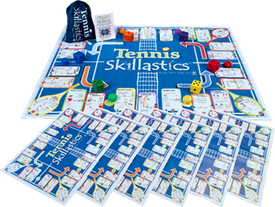 Teach, demonstrate and practice fun new drills. Can be played indoors or out. 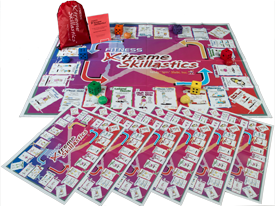 Includes a mixture of individual, partner and team participation. This kit can be adapted to so many different ages. Approved by the US Tennis Association. Creates interest in a lifetime sport. Use it as part of your tennis camp to keep everyone interested and moving.